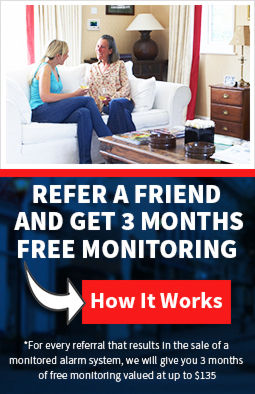 Interested in earning 3 months Free Monitoring for a Simple Referral? 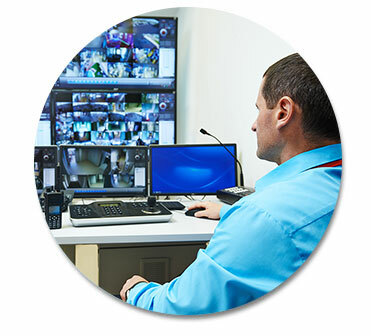 Simply fill out the referral form and once the customer signs up with one of our services within 90 days you will receive 3 months Free Monitoring valued at up to $135*. *Certain restrictions apply. Please contact us for more details.